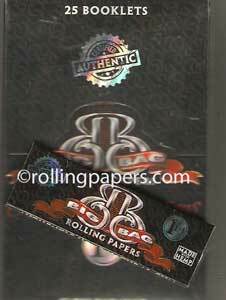 Job Silver 1.25 rolling papers booklet is a classic ultra thin rolling paper. This classic thin rolling paper is gummed and 78mm. Each booklet comes with 24 leaves per booklet.